Monitoring large projects located in different geographic areas is time consuming and costly. Let us bring your project information directly to your desktop, eliminating the need for expensive site visits. 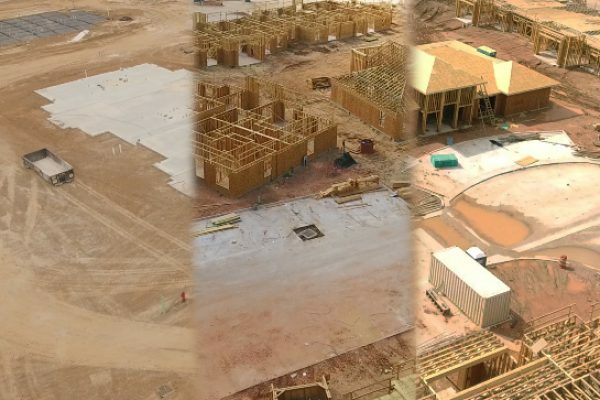 Whether you need weekly aerial imaging and analysis, project milestone documentation, or a live view of your project site, we can tailor a solution to your specific project needs. 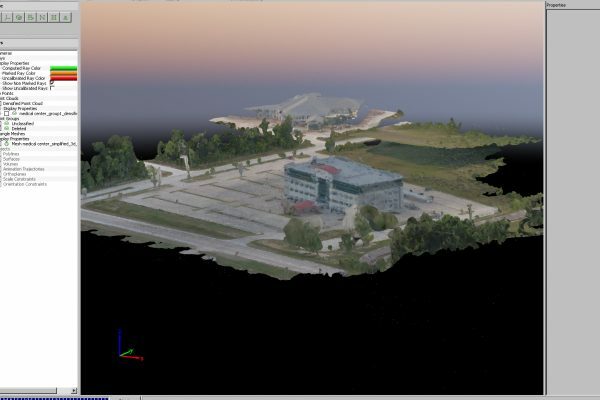 Combining aerial imagery, ground photography, and 3D graphics, a project visualization can represent any stage of your project. Project visualizations showcase every aspect of your projects design to customers and stakeholders. 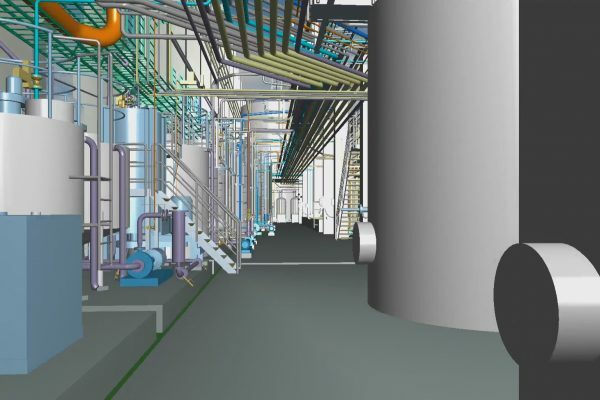 IMMERSIVE ANIMATION utilizes your projects 3D engineering model and puts you INSIDE your project design and interact with it in real-time. Walk up stairs and across catwalks, interact with equipment, highlight subsystems, pull up technical data- all as if you were on the ground at the completed site. Collaboration is essential to the success of construction projects. 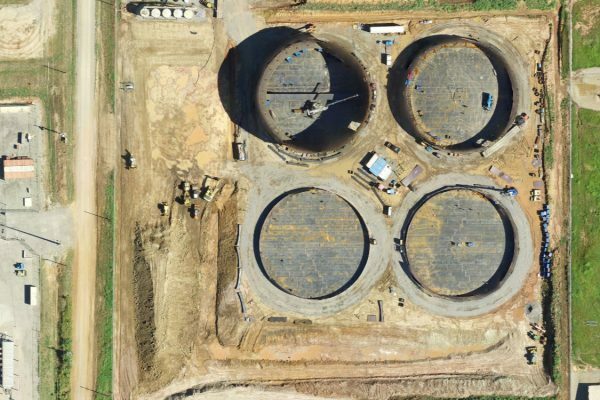 Daily, weekly, or monthly scheduled aerial imaging of a project site allows for up to date remote viewing of a projects progress. 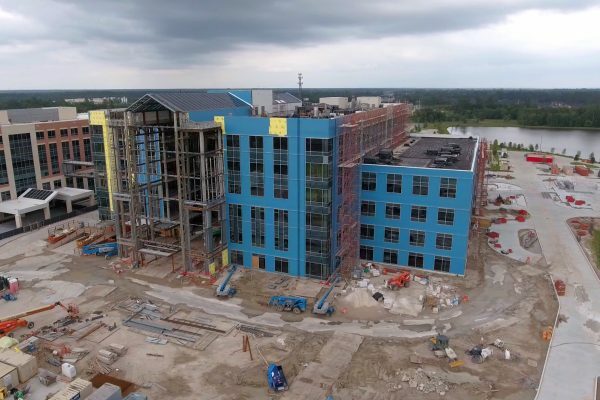 Regularly updated project data allows for remote collaboration between construction management, engineering, and the customer and improves quality and timely project completion. 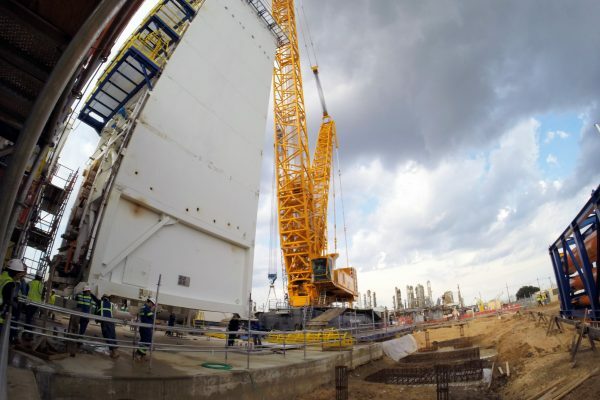 Document your entire project or capture milestones such as heavy lifts and difficult logistical solutions. Using a combination of video, still photography, timelapse, and aerial images, you can document the important events of your projects. Visual documentation of project processes can be a useful reference for future projects. It also has value in compliance verification, training, marketing, and safe work procedures. Using automated mapping autopilot software, over 100 acres an hour can be safely and repeatably imaged and Geotagged. The images are then processed and orthorectified to create a precise map of the area. After imagery has been orthorectified, it can be used within a GIS and accurately overlaid with other data layers. Repeatable flight plans over a project are aligned and registered to allow for quick comparison of different points in time. 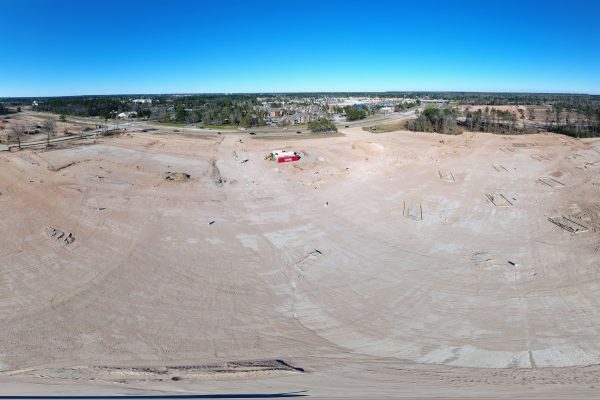 Panoramic images capture a complete view of a site from a unique elevated position creating an almost 500 megapixel, 360° view. Ultra-high resolution allows you to zoom in close enough to see the smallest details. Panoramics allow you to view your site as if you were in the air above it. Construction sites are required to comply with stormwater discharge requirements to comply with the requirements of the Clean Water Act. 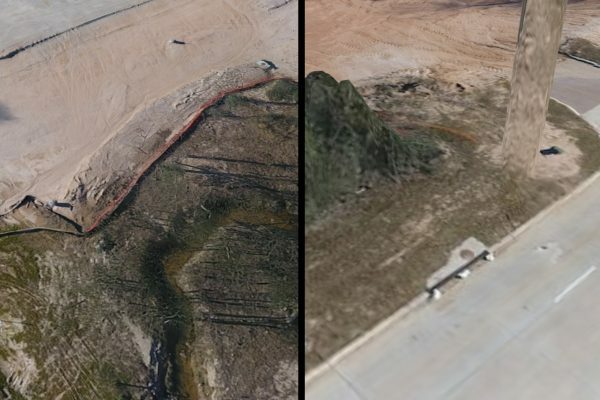 Up to date aerial imagery gives you a documented record of your site compliance and allows for remote monitoring without a costly site visit.